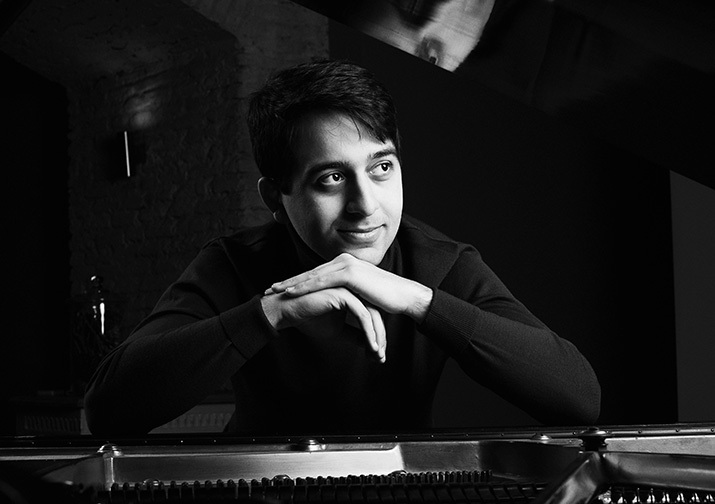 An evening of Czech and Russian music from the ISCA Ensemble master-minded and conducted by Roger Hendy, together with Luka Okros, the rising star of Russian piano interpretation, playing music by Dvorak, Prokofiev and Rachmaninov. Luka visited Honiton for one of the Festival’s lunchtime concerts in 2015 and received a standing ovation from the audience – never seen before in St Paul’s Church. We agreed that he should return to East Devon and perform the piano concerto of his choice! Wait no longer… Then, as now, his performance is sponsored by the Tillett Trust.